Locally owned businesses are just better. You know why? The company owners are really invested in our community. They are here for the long-term, and their reputation depends on their expertise, their products and services, their integrity and most of all, satisfied customers. 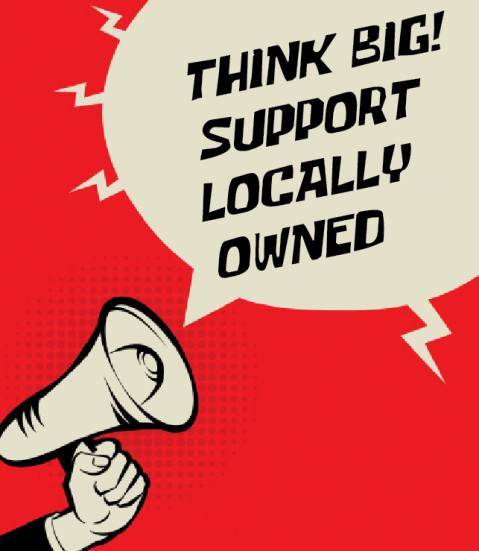 Relationships are everything in the locally owned business sector. And most important of all? They really do appreciate your business.